About forty percent of all automobile accidents on the road today are rear-end collisions. There can be severe injuries to the occupants of a car which is involved in a rear-end collision. Today, we’re going to talk about some common injuries we see to the occupants of a vehicle involved in a rear-end collision. Whiplash is the most common injury we see in rear-end accident victims. Sometimes, it’s surprising for a patient when they don’t realize the full extent of their injuries until later, even days or weeks after the accident. A concussion is a common injury in rear-end collision accidents. Sometimes, it’s the result of the brain moving inside the skull as a result of the impact. Other times, the patient hits their head on something in the car or even the windshield. Either way, head injuries can cause swelling in the brain, headaches, dizziness, confusion, or memory issues. Frequently the pain from a concussion can cause nausea and vomiting. A person who has been involved in a rear-end collision can feel fine directly after the accident, but the next morning may feel like they’ve been run over by a truck. Muscle soreness is a common injury which frequently doesn’t show up until the next day because of the chemical response of a body to an impact injury. Massage therapy can help. It isn’t unusual to see broken bones after a rear-end collision because passengers can be pushed forward with such force. Even those who are wearing seatbelts can suffer fractures. A victim can suffer from broken ribs, or fractures to the bones in their hands and feet which can hit the steering wheel, windshield, dash or other car surfaces. One of the most severe injuries associated with a rear end collision is paralysis. The impact of a swiftly moving car causes a spine injury, which in turn damages the spinal cord. Paralysis can be temporary or permanent. We have much to learn in the field of paralysis because it so severely impacts the quality of the patient’s life. But paralysis is one of our areas of expertise, and taking advantage of the progress which is offered by rehab can prove to be hugely beneficial. 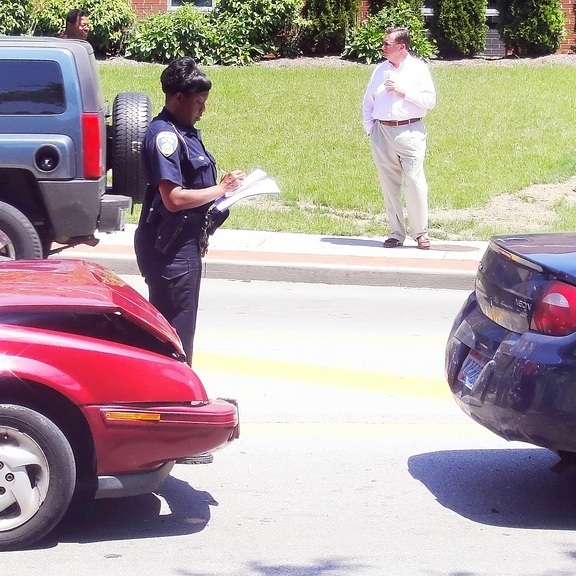 Physical therapy is one of the most useful tools in dealing with some of the injuries caused by a rear-end collision. Your doctor may recommend you see a physical therapist if you have injuries which don’t heal on their own, or which require some form of occupational therapy.